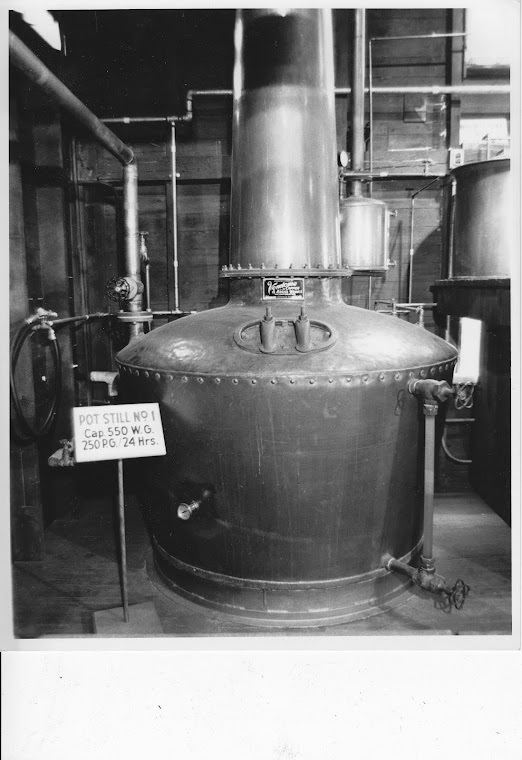 Pennsylvania Whiskey: But wait, Ethan. 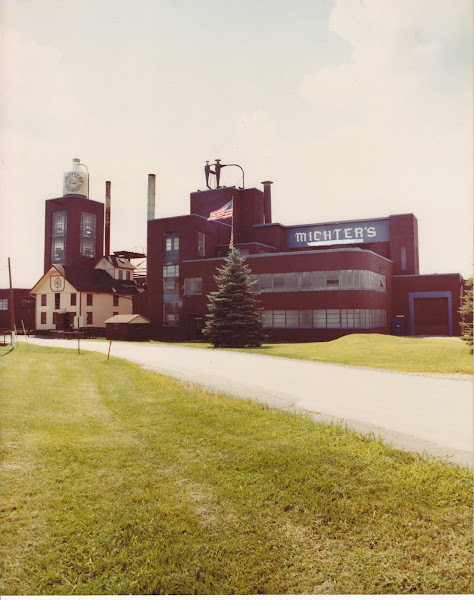 You only collect Michter's! But wait, Ethan. You only collect Michter's! I was watching that jug on eBay but was not willing to pay the freight, as it were. That's the second one he's sold over the years and I'm keeping an eye out for another sometime. This one was top-shelf though, as it has the back label intact. Nice score! I wasn't about to let this one go. I know the seller (I've bought some really unique Michter's stuff from him previously). He's got PLENTY more stuff too.